If you have an oily skin-type, you would know just how important astringents are to your daily skin care routine. They not only help improve the appearance of the skin by minimising pores, astringents also reduce excessive oil on the face. Astringents help fight bacteria and also help remove traces of makeup or any other chemical-laden product after a long day. But did you know that overuse of alcohol-based astringents can lead to dry and dull skin? Our skin has the tendency to produce oil that is healthy, but excessive usage of astringent can inhibit the production of natural oils. While it is a good practice to clean your face before going to bed, it is imperative to clean it naturally. So if you want to use an astringent, why not use a natural one? 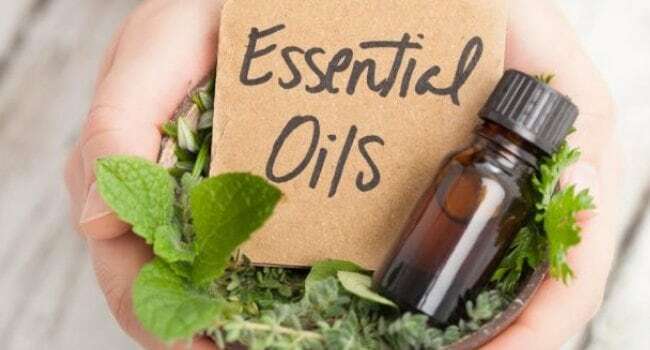 You can easily make astringents at home; bonus is that homemade astringents work like any store-bought ones do, with the only difference that these are made using natural ingredients. Here are some ingenious homemade astringents that you can prepare at home easily. Rose water acts as a natural astringent that helps to cleanse skin pores and gently tone your skin. 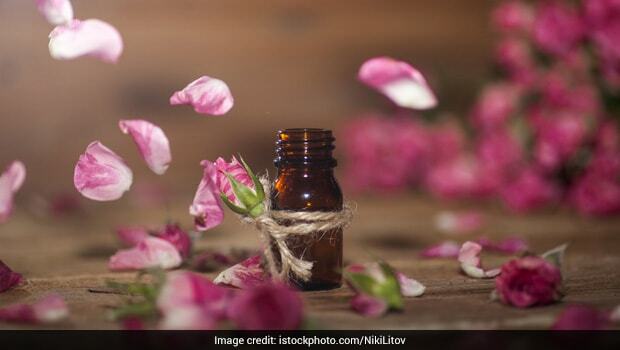 Apply homemade rose water daily to cleanse your skin and keep it away from various infections. All you need to do is to boil a cup of water and add rose petals in it. Let the water boil until it soaks up the colour of the rose flower. Now mix a few drops of lemon essential oils to this rose infused water and stir well. Apply it daily before going to bed without having to worry about using chemicals. 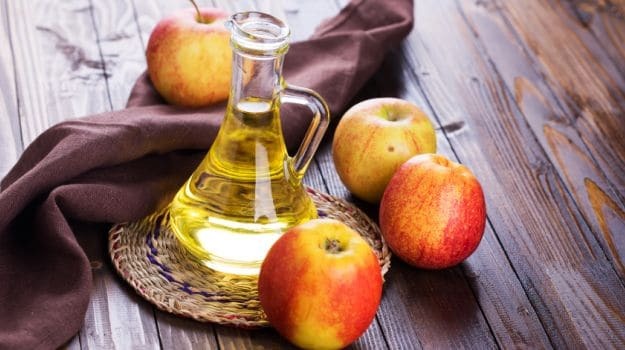 Raw and organic apple cider vinegar has always been touted as a beneficial substance for the skin. It helps in shrinking skin pores and further absorbs excess oil from the skin, thus helping to even out complexion. Add about 25 milliliter of apple cider vinegar in 100 milliliter of distilled water in a bowl. Stir well and add a few drops of lemon essential oils. Pour the mixture into a container and apply it on your face and neck regularly. Chamomile not only shrinks the skin pores but also removes the dirt and further controls oil secretion making it look healthier. 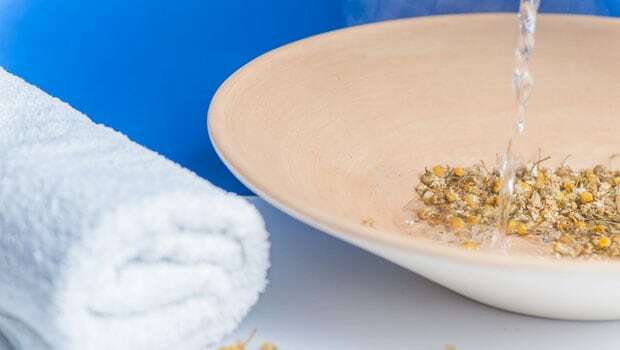 Take two cups of water and add dried chamomile flowers and dried mint and boil them. Allow them to cool for few minutes and pour in an empty container. Apply this astringent daily to revitalise your skin. Did you know cucumber acts as a natural astringent and cleanses and lightens your skin? 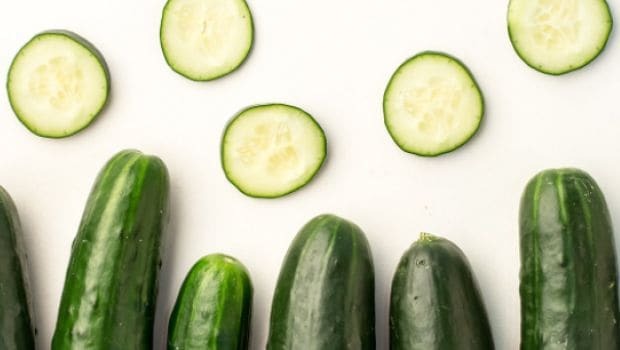 Take freshly cut slices of cucumber and rub them on your skin to reduce dark spots, before washing your face off with water. Lemon has ascorbic acid that makes it act as a natural astringent that helps to shrink and constrict skin pores. It reduces excess oil secretion, redness and brightens your skin to get an even skin tone. 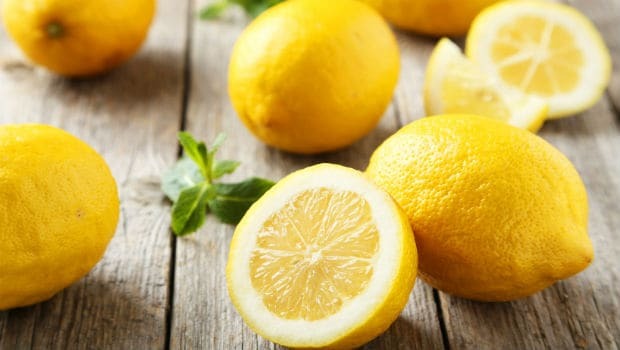 All you need to do is to add lemon juice in water and use it on your face to see positive results. Do look out for any allergies and make sure you are not applying too much of these natural astringents on dry skin, else they may only make your skin drier. Go ahead and get glowing.